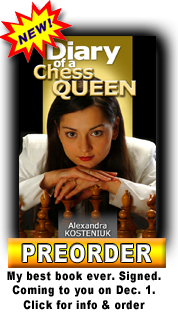 London Chess Classic 2012 from Dec 1: Are You Ready for the Magic? 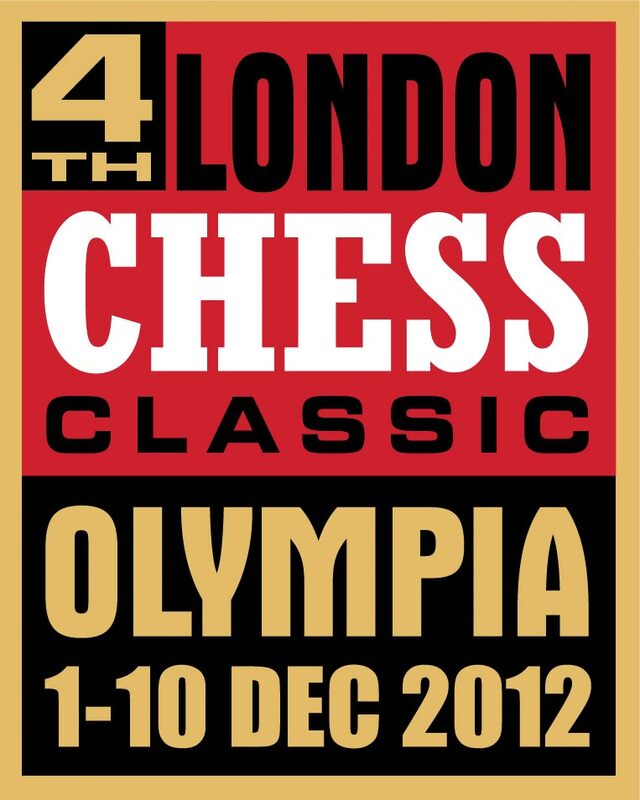 The 4th London Chess Classic runs from 1-10 December 2012 at the Olympia Conference. 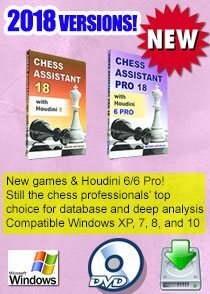 This year’s line-up is stronger than ever, with an average rating higher than any previous chess tournament held in the UK. 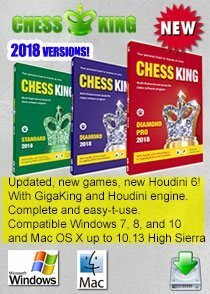 Heading the list are world champion Vishy Anand, former world champion Vladimir Kramnik, and the top two players on the world rating list, Magnus Carlsen and Levon Aronian. 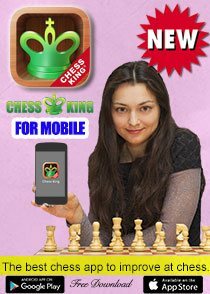 Playing for the first time is the world’s best ever woman player Judit Polgar. 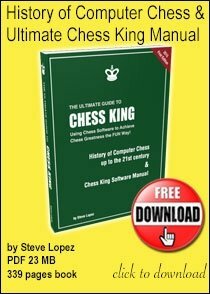 Completing the line-up are US champion Hikaru Nakamura and three leading players from Britain, Luke McShane, Michael Adams and Gawain Jones. which is @LondonClassic. 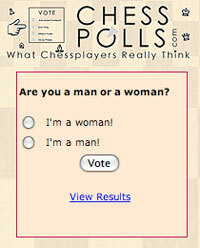 (Please use the hashtag #londonchess in your tweets.) The opening ceremony for the Classic will take place at 1345 GMT on 1 December, with play beginning at 1400 GMT 0900 EST. Play will be streamed live via the official website. 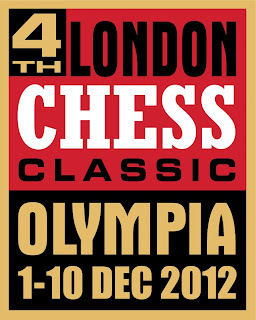 Live play, timetable, course details and tickets are available here: www.londonchessclassic.com. 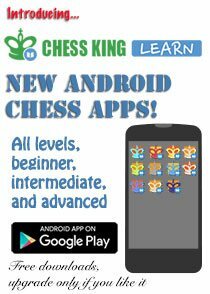 chess to primary schools in UK inner cities.